Diverse Staffing offers staffing solutions to meet all of your needs. 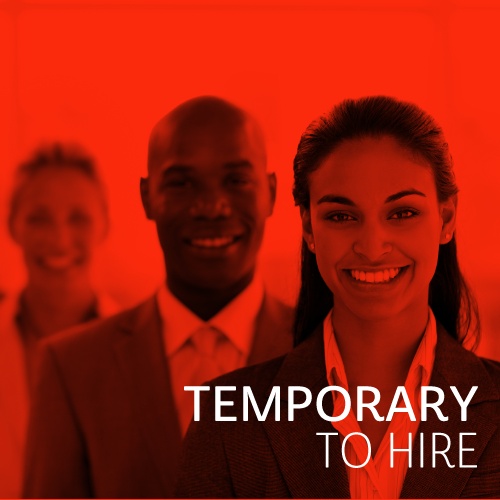 Whether you are trying to fill a temporary staffing position in a warehouse, a temp-to-hire opportunity in an office, or need to fill a full time role through a direct hire, Diverse Staffing has the solution for you. Our dedicated staffing recruiters are experts at meeting staffing demands for all of our clients. 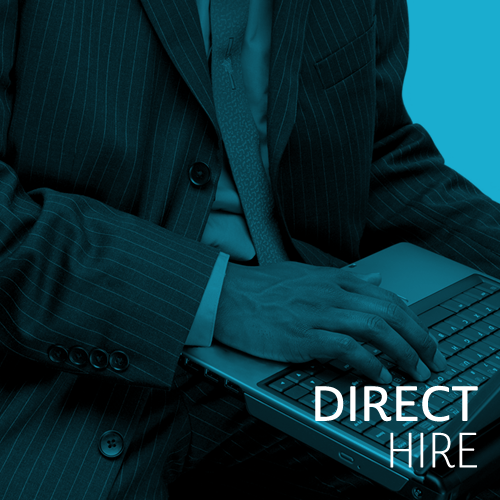 We don’t just provide you with staffing solution, though. Instead, Diverse Staffing helps you to determine what solution works best for you and then we work with you to define what exactly you are looking to accomplish. We treat each client individually which allows us to customize and tailor your solutions to fit your specific needs. Whether you are looking for seasonal work on an assembly line or a full-time office manager, we can help find the right fit for the job. Through our associates, Diverse Staffing helps you successfully carry out your plans and effectively manage your processes, which is why we make sure we always have a talent pool that is filled with top quality candidates and applicants waiting for their next career opportunity.